192 pages | 79 B/W Illus. "I was inspired by this book project at the very beginning; now the book appears to be even a better idea when I really have it in hand. The resulting appraisal is thoughtful, creative, and comprehensive." "… Overall the book is well written and easy to follow … understandable and well formulated. 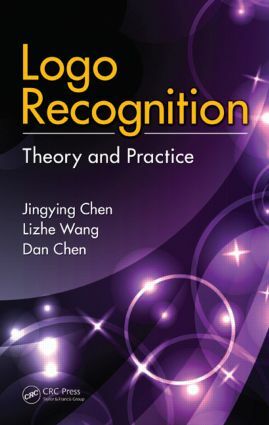 I recommend it to readers willing to learn about logo recognition systems and potential commercial applications of shape recognition tools."